Emmy- and Tony Award-winning actress Judith Light spoke out on Friday about how her own advocacy within the LGBT community has helped inform her views on the #MeToo movement and women stepping forward to identify incidents of harassment and worse at the hands of men. 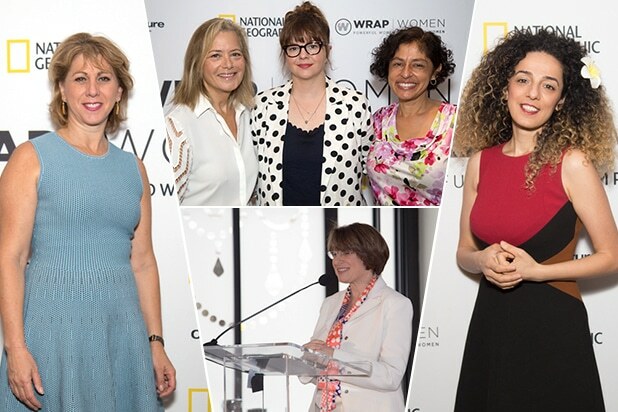 “I am so relieved and grateful and joy filled that these stories are being told,” Light told TheWrap editor in chief Sharon Waxman on Friday at the Power Women Breakfast NYC. Light, a longtime advocate for LGBTQ issues, said that watching women share their experiences recalled for her how the questions that many people were asking during the early days of the gay-rights movement. 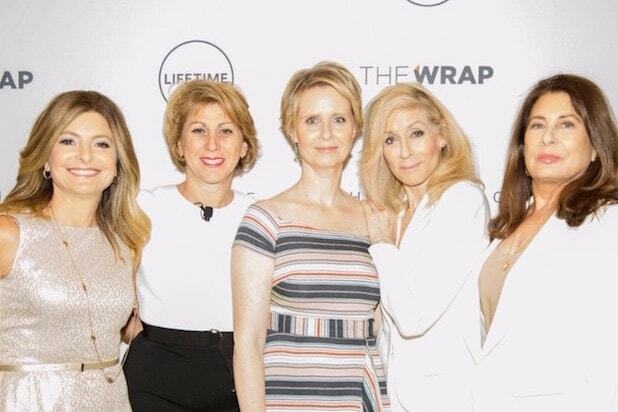 Light appeared on stage at New York City’s Time Warner Center for an in-depth one-on-one focusing on Light’s career and her years of advocacy for the causes she cares about. “You always have to figure that there are a ton of people vying for any role,” said Light, who said that all she did in her audition call was talk about her work as an LGBTQ advocate. You can watch a live stream of the whole event here.